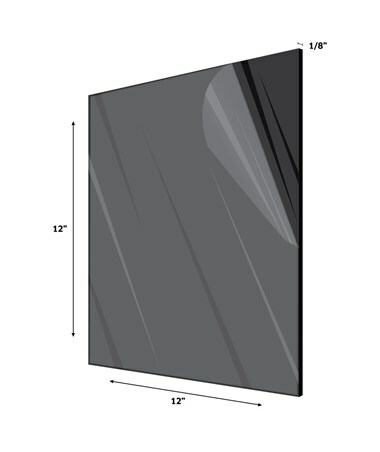 The AdirOffice Black Acrylic Plexiglass Sheet 1/8 Inches Thick is a multi-purpose, black plexiglass sheet perfect for projects that require a dark or opaque overtone. 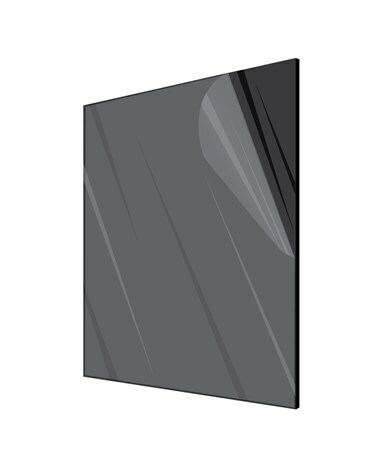 It is shatter-resistant and at the same time overall flexible. 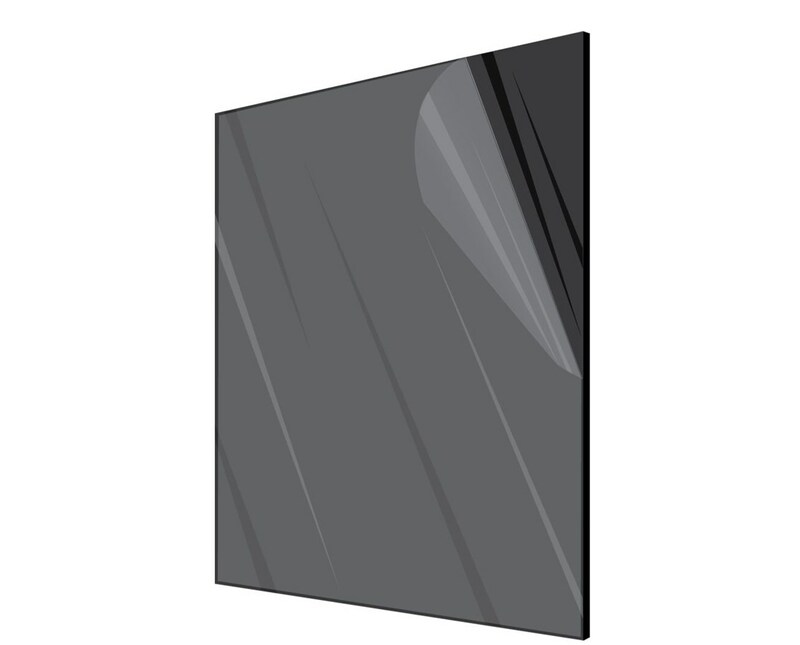 It can be cut, bent, or formed using a circular saw or band saw. 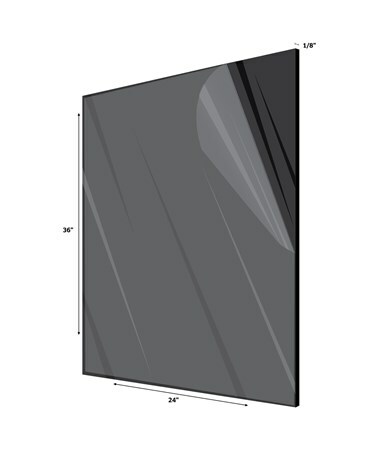 This black glass sheet comes in five different sizes or dimensions. 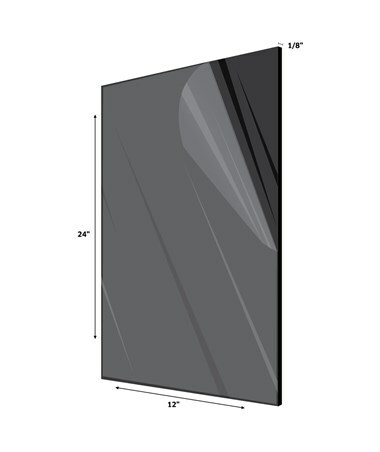 This plexiglass has a smooth black opacity finish which makes it perfect for both indoor and outdoor projects. 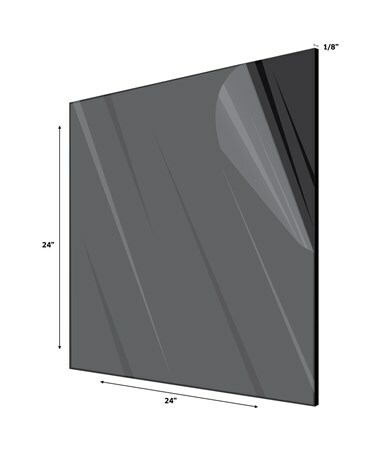 This 1/8” thick glass can be easily cleaned with soap and a damp washcloth. 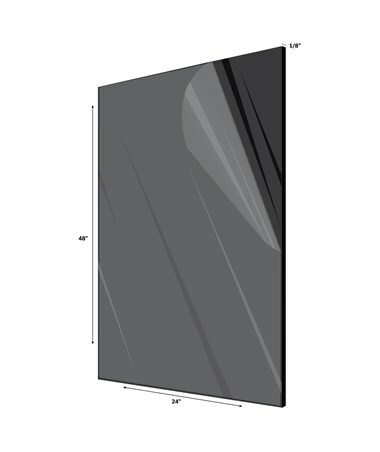 The AdirOffice Black Acrylic Plexiglass Sheet is made from pure acrylic with black design. It is strong and highly versatile. 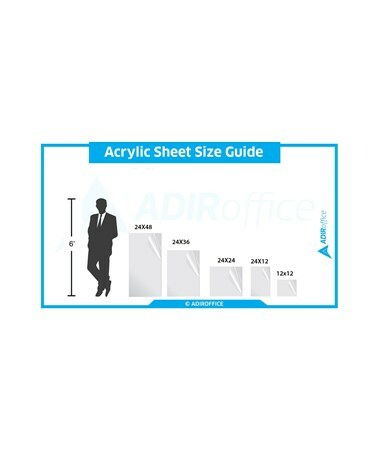 The AdirOffice Black Acrylic Plexiglass Sheet 1/8 Inches Thick has options for size and quantity per pack. 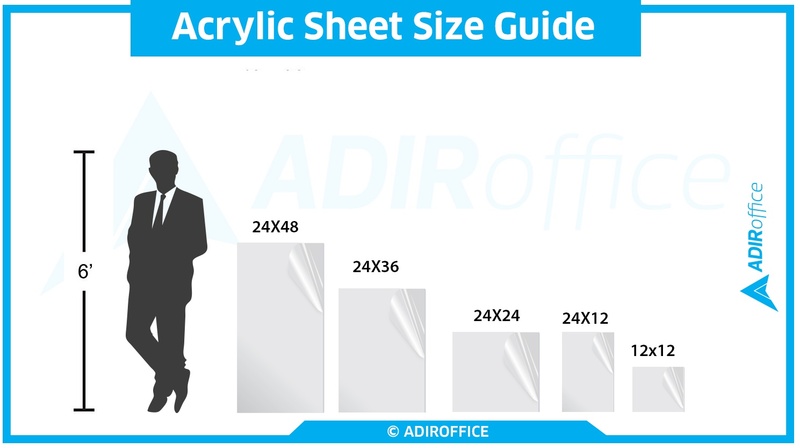 Please select your preference from the drop-down list above.